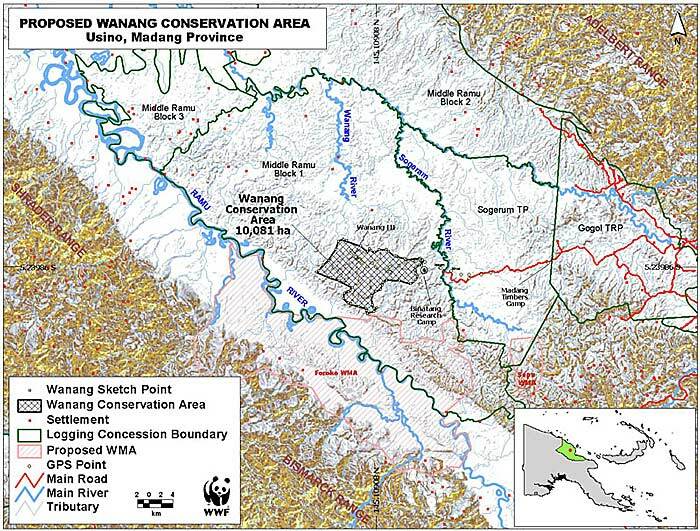 Wanang Conservation Area is one of the role models nationally as it is proving sustainable even when confronted with logging options offered to, and taken up, by the Wanang’s neighbours. Wanang is probably the only community in PNG that draws a majority of its income from supporting biological and other research on its lands. 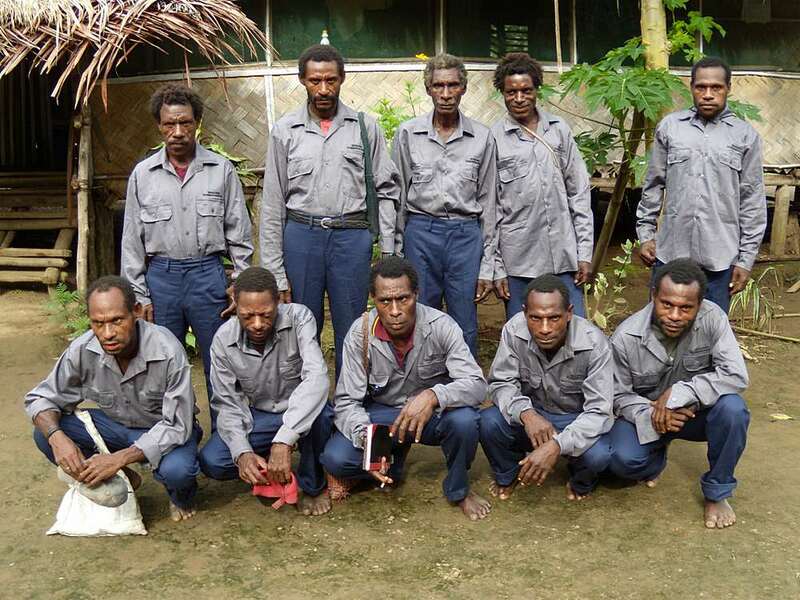 The UNDP has awarded Wanang the Equator Prize in 2015 for “innovative approaches to conservation”. 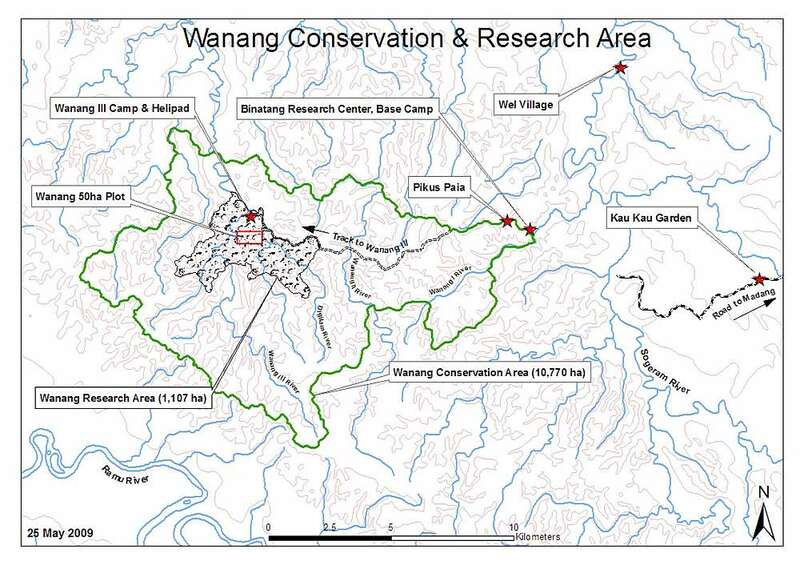 Wanang Conservation includes 10,770 ha of rainforest, including 1,107 ha of the core area with restricted access (presently being enlarged to 2,200 ha) where also 50-ha forest dynamics plot is located. 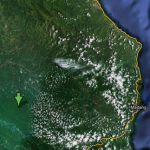 The conservation area is situated near Ramu River, in the Madang Province on the northern coast of Papua New Guinea.